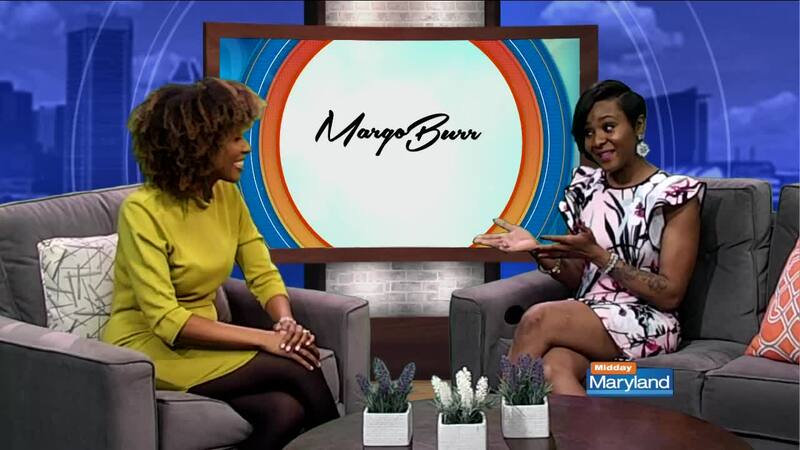 Spring is here, and fashion stylist Margo Burr is back with her top trends! Bright colors will be big this year - look for lime, yellow, orange, and other colors to make you stand out. Pair a hoodie with a pair of distressed jeans for a great, casual look! Spring can still be chilly. Winter fabrics like suede and denim are still great picks for spring. Colored jeans add a great pop of color to any outfit! Pair with a sheer, neutral shirt for a perfectly polished look. Head to Macy's at Towson Town Center for all these great looks, or check out Margo's Facebook page for more info!